Coach Sassanella was most recently the head coach at Brebeuf Jesuit Preparatory School in Indianapolis where he led the Braves to a 52-34 varsity record over three seasons. The Braves won IHSAA Sectional titles in 2016 & 2017 were Sectional runner-up in 2018. Under Coach Sassanella’s leadership, the Braves also played in three Marion County Championships, winning the title in 2017. 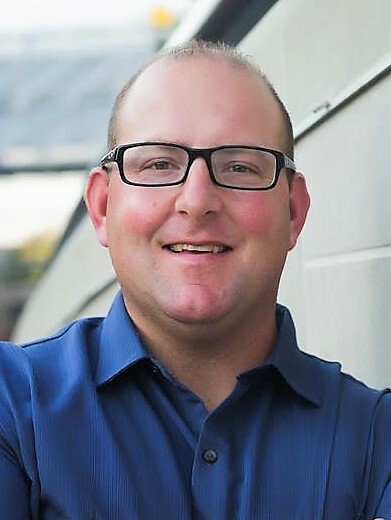 Coach Sassanella was also head coach at Fort Wayne South Side for three seasons and served as an assistant coach at Fort Wayne Northrop for one season. 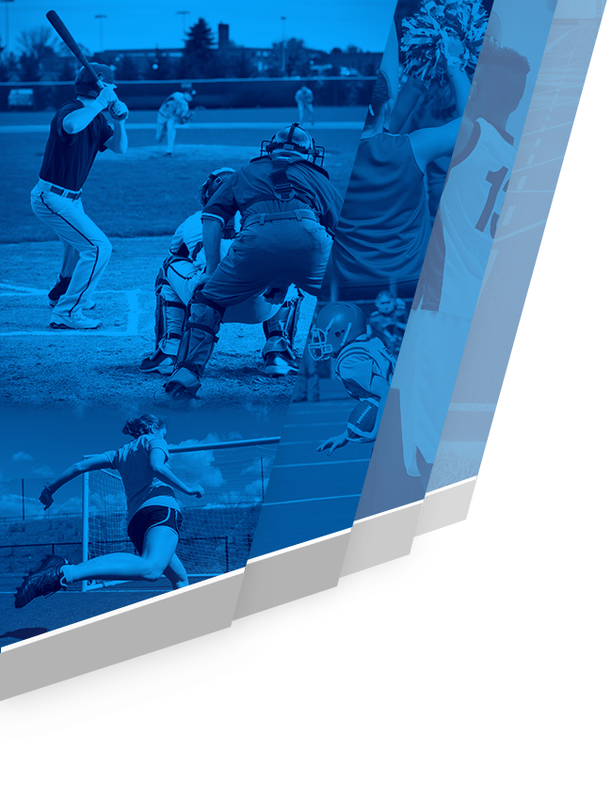 From 2001-2004, Coach Sassanella was owner and instructor of Going, Going, Gone Baseball Instruction in Waterloo, Indiana, where he worked with youth softball and baseball players ages 8-18. He was also an Instructor at the Fort Wayne Baseball School from 1997-2000 where he worked with over 300 kids per week. Coach Sassanella was a 2-sport athlete (football & baseball) at DeKalb High School in Auburn, Indiana. He was drafted by the Detroit Tigers in the 19th round of the 1997 MLB first year player draft as a switch-hitting catcher. He spent time over 3 seasons playing in the NY Penn, Gulf Coast, and Midwest Leagues. Coach Sassanella lives on the north side of Indianapolis with his wife Katie. Coach Sassanella has six children: Allison (19), Jordyn (16), Jack (15), Emily (14), Jillian (11), and Eli (4). 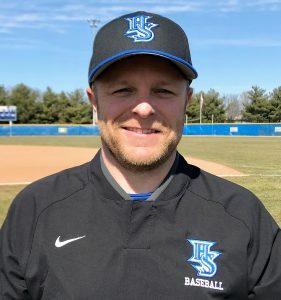 This will be Cam Bowling’s first year as a HSE baseball coach. 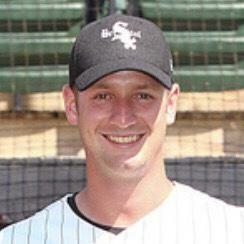 Coach Bowling spent two seasons with the White Sox organization after signing as an undrafted free agent. In his final year of professional play, Bowling’s team won the 2014 Frontier League Championship where he started as the opening night pitcher. His minor league career followed his stellar career at Ball State University. During his senior year, Bowling struck out a team-high of 74 batters while walking just 19 and posted a 4-3 record with a 3.99 ERA. He was a 4-year letter winner. Bowling’s was an outstanding high school pitcher at Yorktown High School where he was a 4-year letter winner. His record during his senior year was 7-4 with a 1.70 ERA, tallying 122 strikeouts and only 25 walks. That same year, he also posted a .375 batting average with 12 doubles and 7 home runs. Coach Bowling lives in the HSE area and works with Sales and Project Management for D1 Mold and Tool. 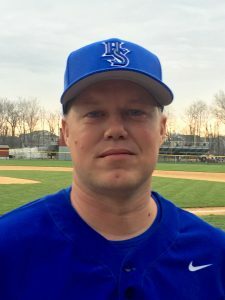 This will be Coach Seitz’s 16th season as a varsity assistant at HSE. In 2011 he was the IHSBCA “Assistant Coach of the Year”. He is a 1996 HSE graduate where he earned eight varsity letters playing in football (3), basketball (2), and baseball (3). After his 1995 baseball season he was selected as the “Hamilton County Baseball Player of the Year” along with being named an All-State selection, all conference, and 1st team all-metro. In his 1996 baseball season he was selected to the North All-Star team as a second baseman. Following his 1995 senior football season he was selected as the “Hamilton County Football Player of the Year” plus being named all-conference and 1st team all-metro while leading his team to an 11-1 record and sectional championship. He still holds HSE’s football defensive record for the most interceptions in a season (11). He continued his playing career as a four-year player at Indiana University where he graduated in 2000. Coach Seitz and his wife Heather have 3 children: Kameron (13), and twins Haleigh and Karson (10). 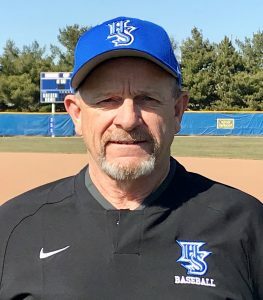 Ken Seitz has been a part of Hamilton Southeastern High School since 1974, retiring from the HSE baseball position in 2001. 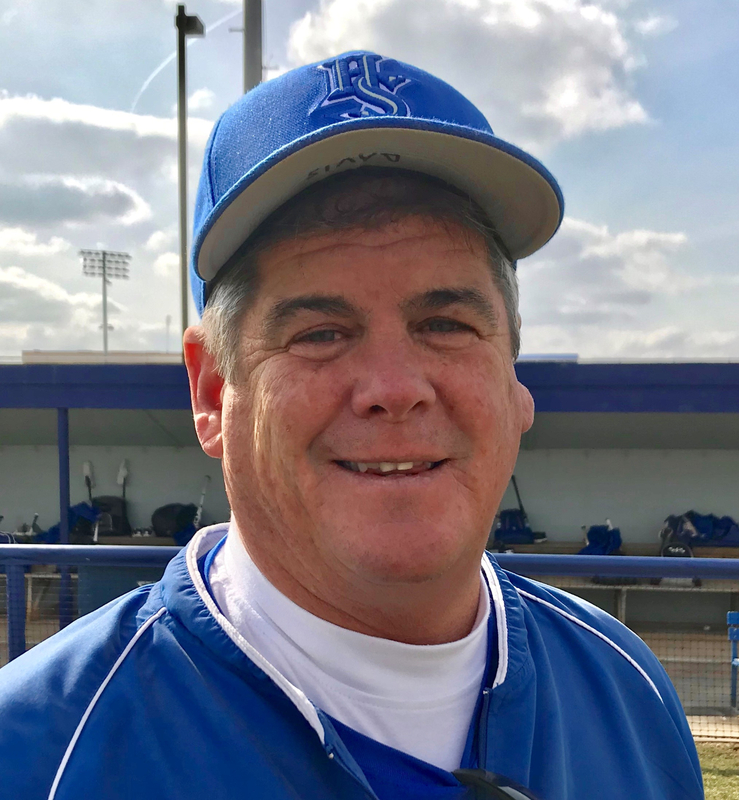 This will be his 34th year involved with HSE baseball, 25 years (1977-2001) as the head varsity coach and 9 years (2010-present) as a varsity assistant. During his time as the head coach, HSE teams won 9 IHSAA sectionals and 3 regionals. His final varsity coaching record was 514 wins and 191 losses (.727 winning percentage). 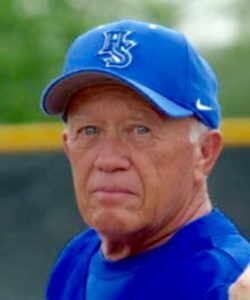 During his tenure as coach at HSE he also served as President of the Indiana High School Baseball Coaches Association on two different occasions. Seitz also was the chairman of the IHSBCA State Baseball Clinic for 15 years. In January of 2001 Coach Seitz was inducted into the Indiana Baseball Hall of Fame. After the 2001 season Seitz was selected Indiana’s Baseball Coach of the Year by the National Federation of High School Sports. During his years at HSE for 25 years he was the Athletic Director for 25 years and also the varsity baseball coach for 25 years. He retired from baseball after the 2001 season and from the Athletic Director’s position and HSE schools in 2005. Coach Seitz is a graduate of Brown County High School. Seitz earned his B.S. and M.S. degrees from Indiana University. He is married (Kathy) and has two children (Kory and Kristy). Kenny Shepherd comes to HSE as a JV assistant coach. 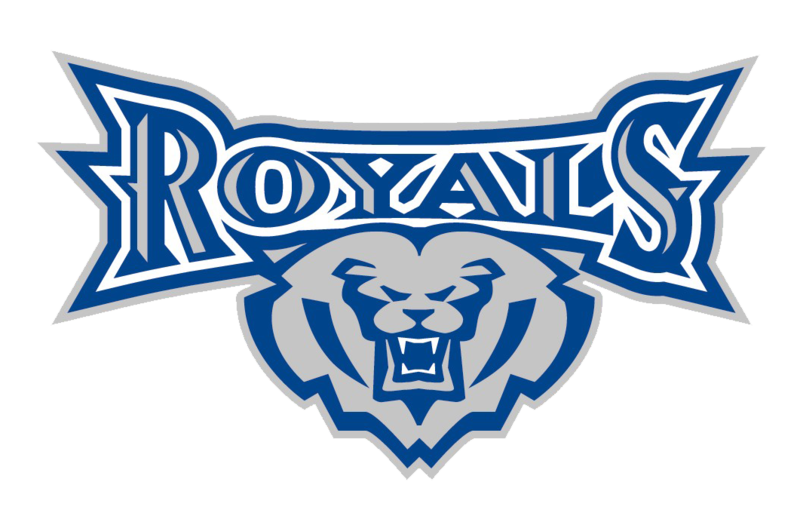 This will be his second stint coaching baseball at HSE – in 1977 he was the Royals varsity assistant under Ken Seitz. Coach Shepherd is a 1975 graduate of Pendleton Hts. High School. At Pendleton, he was a 3-year varsity letter winner in baseball. He was co-captain and selected as the MVP his senior year while leading the team with a .375 batting average and stealing 23 bases. During the summers he played “Connie Mack” baseball where he was a member of the 1975 Indiana State championship team. After high school he attended Jacksonville JC, in Florida. Before moving on from baseball he played 3 years in the Cincinnati and St. Louis professional systems. 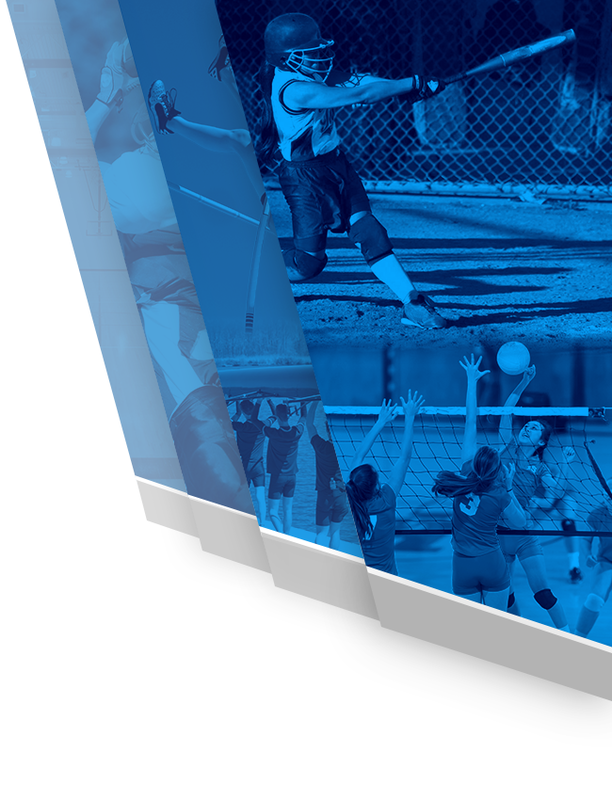 After baseball, he continued with softball winning 9 “World Championships” and was a 4-time all-American. Kenny owns KLS Services, LLC – a consulting, custom home building business. He is also involved with real estate. His wife of 40 years is Jackie. They have two children who graduated from HSE – Jennifer (1999 HSE grad) and Kevin (2003 HSE grad). Coach Wells graduated from Cowan High School in 2012 where he was a 4 year varsity player. He earned All-Conference honors, and All-Delaware County honors each of his for years. His senior season he was selected as an All-State catcher. After high school he went to Manchester University and was the starting catcher for two years. After his sophomore season he transferred to Ball State to get his degree in Elementary Education. During those two years at Ball State he was an assistant baseball coach at Delta High School. After graduation Coach Wells took a third grade teaching position at Rhoades Elementary School in Wayne Township (Indianapolis). 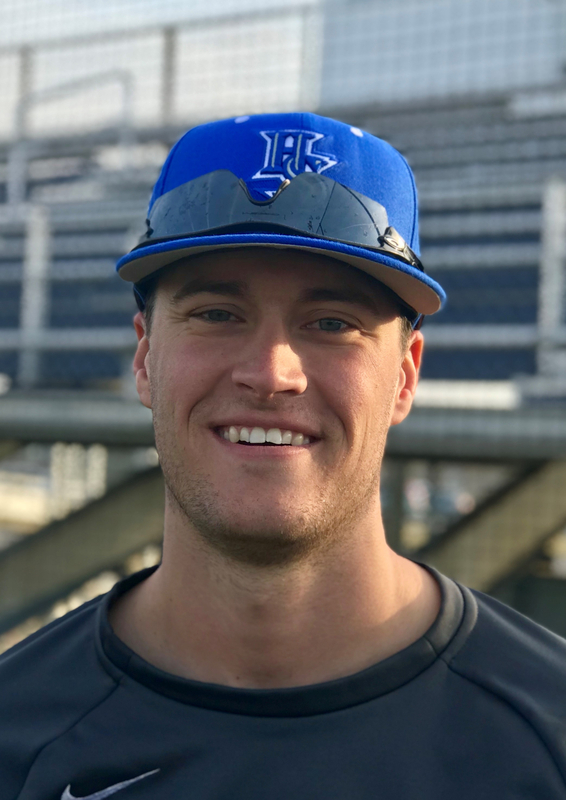 During the summer month he coaches the 14U Indiana Prospects and is the head catching instructor for the Prospects organization. Kevin is a 2003 graduate of HSE. Coach Shepherd played on the sectional championship baseball teams at HSE in 2002 and 2003. After high school, he went to Ancilla Jr. College in Donaldson, Indiana – playing there for two years. He then went on to play at Marian University for the remaining two years of his eligibility, earning MVP honors in his senior year. He graduated in 2008 from Marian, with a bachelor’s degree in Graphic Design. Kevin is currently the Director of Operations for ServiceMax Corporation. ServiceMax is a national vendor for FedEx. He is married to Katie and they have two children, Mason (4 years old) and Brynlee (1 year old). This will be Tom Davis’ first year with HSE baseball. Previously he was a JV assistant and Chatard High School and before that he coached freshmen teams at Greenfield Central High School. He is a graduate of Roncalli High School. After high school he went to IUPUI where he was a four year member of the IUPUI baseball program. His junior and senior years he was the team captain and was an All-American Honorable Mention player as a senior. He is still the winningest pitcher in IUPUI history and inducted in the IUPUI Athletic Hall of Fame. Coach Davis has two children, Emily (26 years old) and Johnny (20 years old) and lives in Greenfield.